Glitsa Floor Care Kit includes 1 maintenance mop that features a heavy-duty, aluminum, telescoping pole and angled swivel action mop head, excellent for cleaning hard to reach places; 1 microfiber pad specifically for dust mopping; 1 microfiber pad specifically for damp mopping; and one 32 oz. 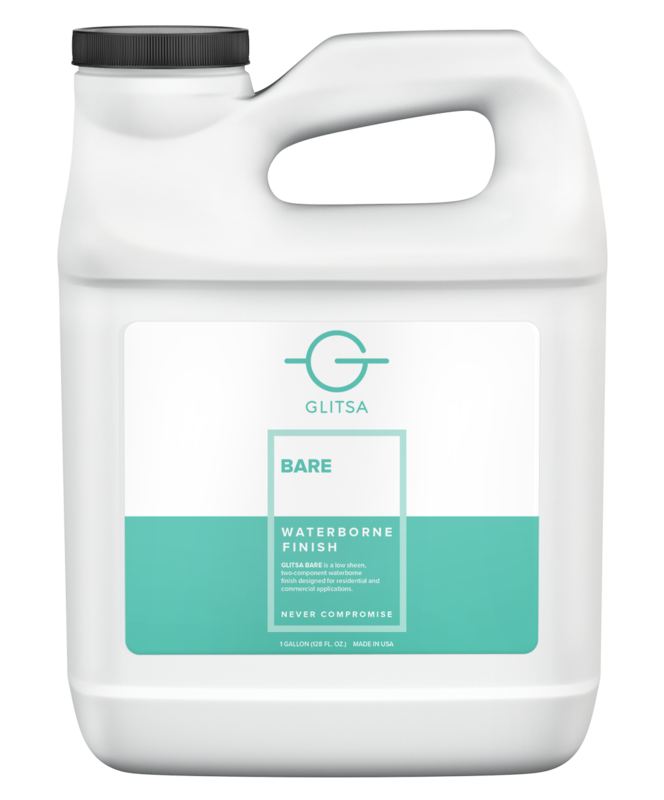 Ready-to-Use Glitsa Wood Floor Cleaner. 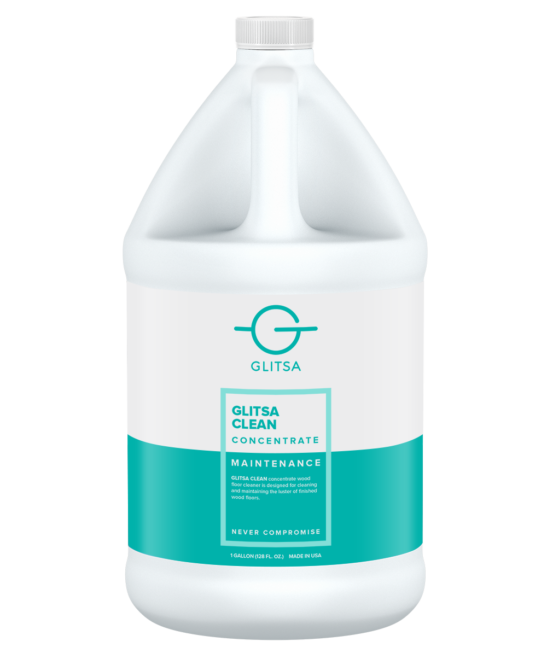 The Glitsa Floor Care Kit is perfect for cleaning hard surface floors.